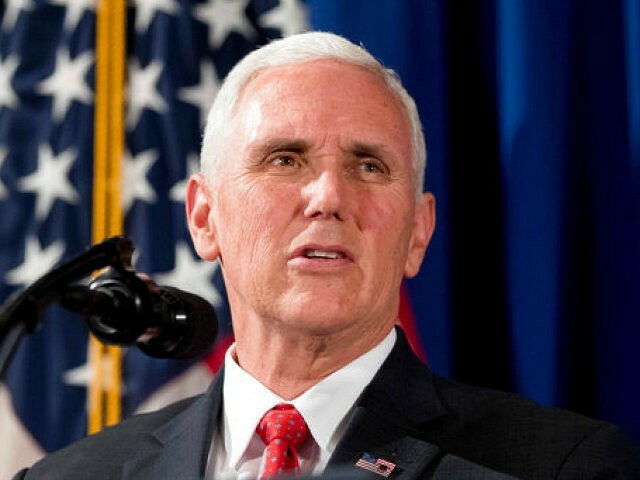 Vice President Mike Pence will address U.S. Customs and Border Protection (CBP) employees at 2:00 p.m. in the Port of Baltimore on Friday after briefing and touring the Non-Intrusive Inspection Systems Program (NII) Technology operations. The vice president will attend a 1:15 p.m. briefing on NII Technology. Next, he will be given a tour of the NII facility at the Port of Baltimore and observe NII operations. Pence will then address U.S. CBP employees at 2:00 p.m. before departing.